You focus on your business, we take care of the rest. Complete IT services and solutions so you can run your business smoothly, and make sure it’s up to date. Not all companies are the same, and not every solution out there will suit your needs. We work with you to find out what’s best for your business. Meet your short term needs, solve long term problems. We provide 24/7/365 IT infrastructure maintenance, monitoring, and security services, so you can focus on your business. 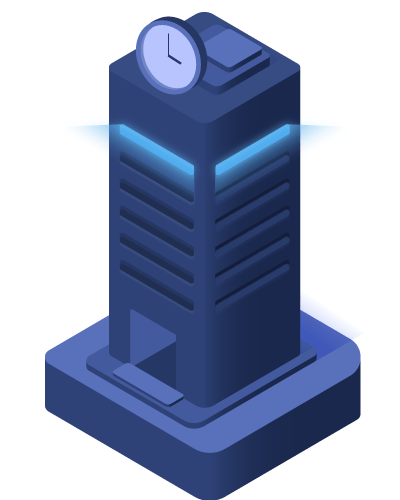 The software we built now powers enterprise IT department optimizations, online marketing platforms, efficiency reporting tools, traceability tools and many more. We work with you on customizing your trainings in order to meet the increasingly complex and diverse needs your company faces every day. Today, using cloud services is simply not enough. It’s the way your company uses cloud services that matters. 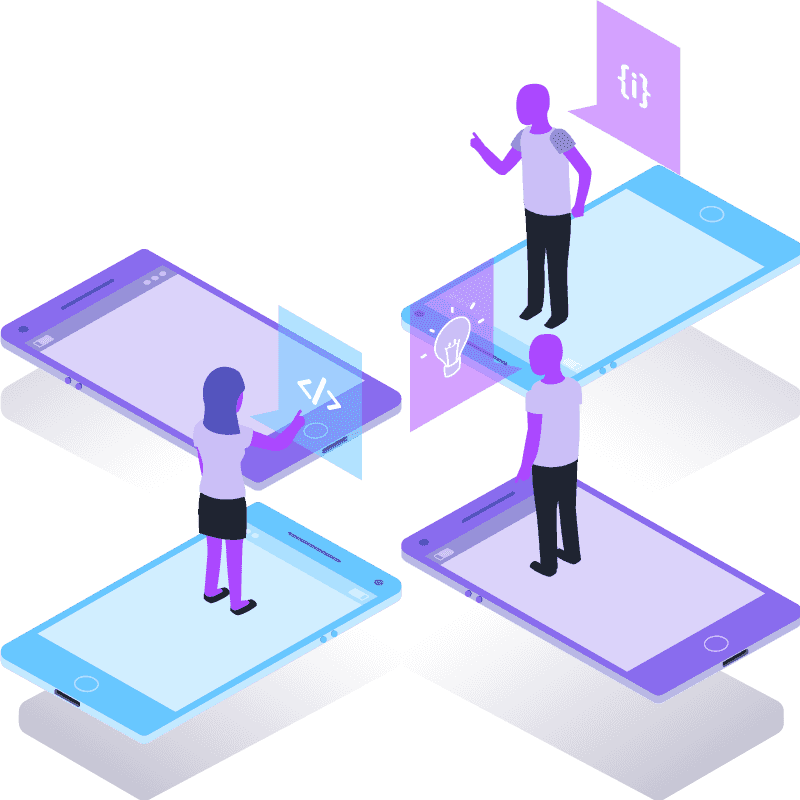 From Cloud strategy and migration, to automated Dev/Test and making your e-Commerce business more agile, we’re here to help your business achieve scalability, cost-efficiency and flexibility. We help you make use of the latest technology and transform your business – let us improve your IT department! We provide ongoing 24/7 tech support services with variable SLAs, while empowering you with the technology you need to protect your business. Your ideas come to life in smarter and more efficient ways. 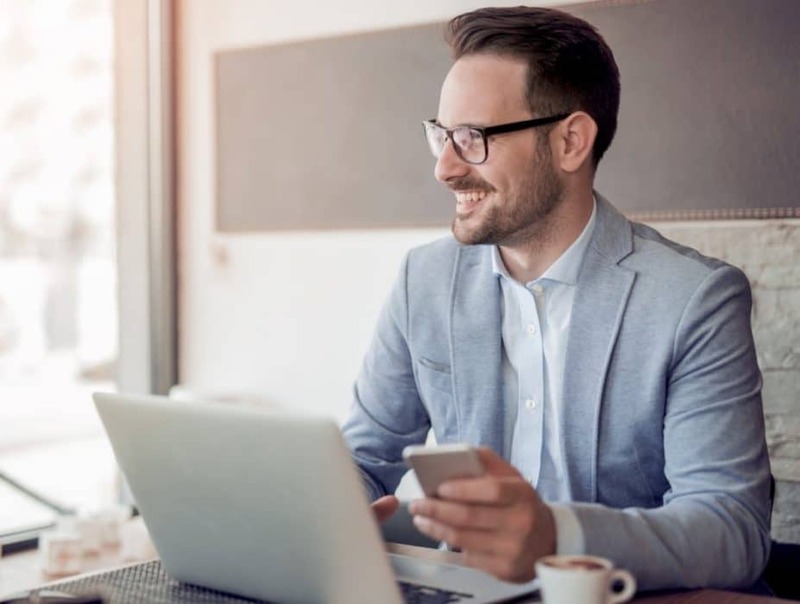 We develop custom software for industry leaders in banking, automotive, IT, and marketing tailored to meet your business needs, maximizing efficiency and increasing profitability. We tailor the training to meet your increasingly complex and diverse needs your company faces. When you have the right custom training partner, you get more than just a good training. I am confident that our collaboration will be a lasting one. 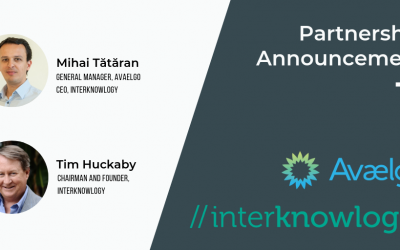 “Our collaboration on GDPR with Avaelgo has been a great experience. We appreciated the integrity and expertise of their consultants, the honest approach, professionalism and open communication. The pre-assessment report has highlighted the next steps, steps we will take together so that the ultimate goal of compliance with the GDPR regulation is reached within the timeframe we have set. 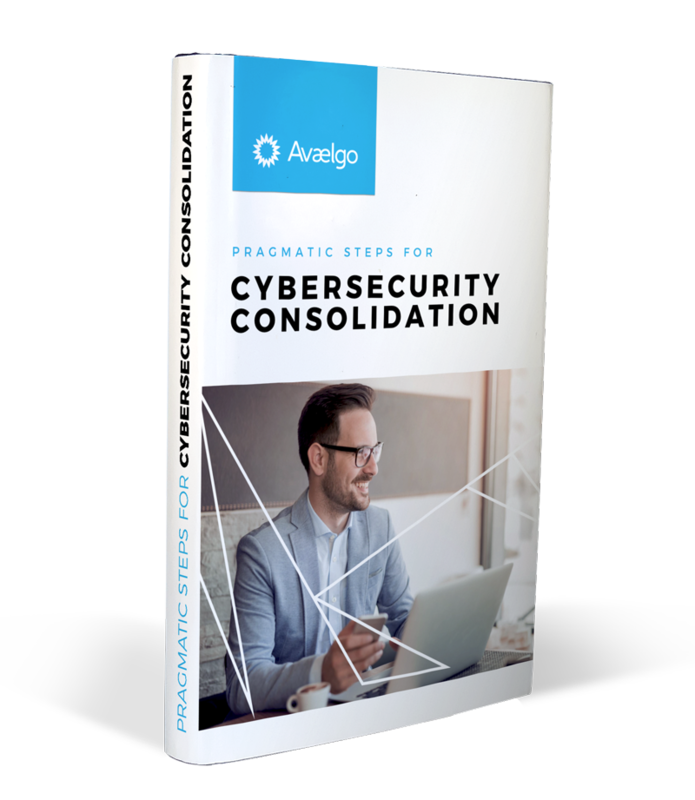 This eBook is for you if you want a comprehensive introduction on how to protect and secure your work and business, defend against, respond to threats. 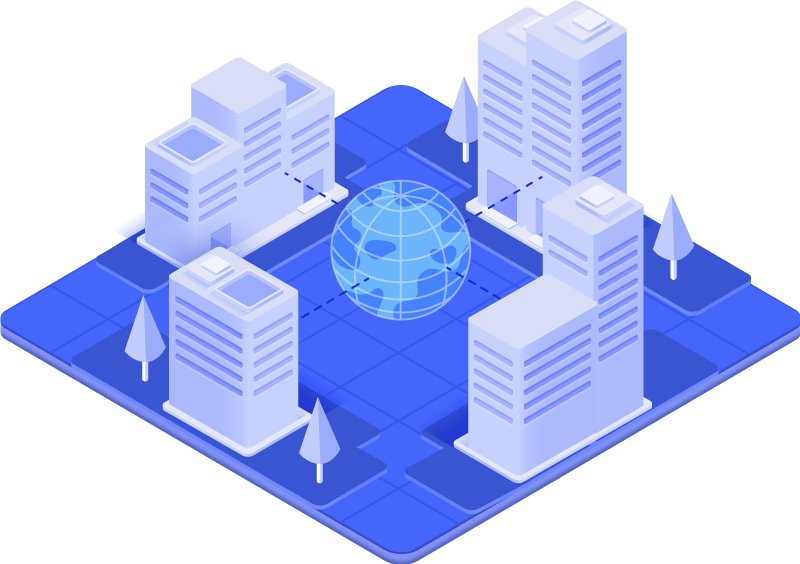 Our regular involvement in professional communities (such as the Microsoft MVP Community or the local ITCamp Community) enables us to easily make use of technologies which we both understand very well and regularly work with in order to address problems or business needs of IT companies. 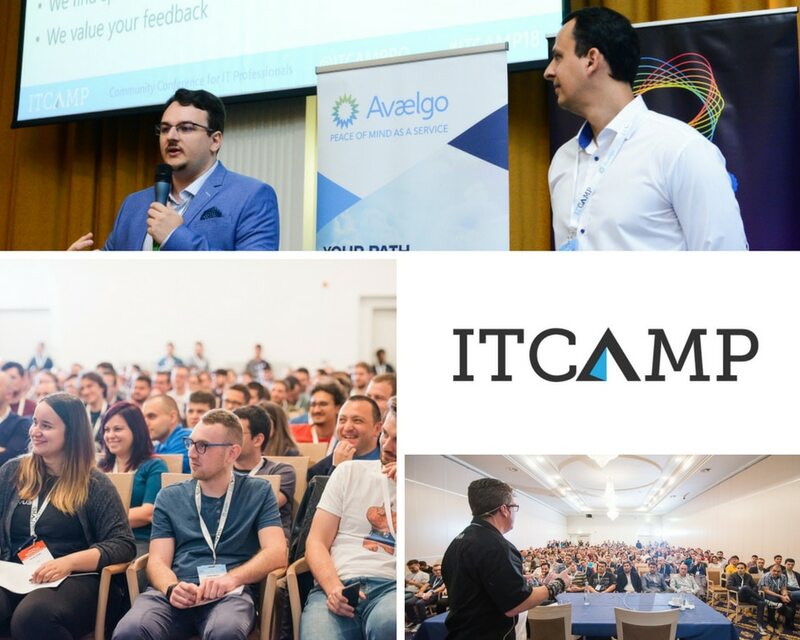 2-day premium conference for IT Professionals with highly-skilled national and international speakers. Eight editions with highly technical sessions for developers, DBAs, sysadmins and security professionals, as well as non-technical content for CxO-s, managers, PMs and anybody who looks to excel in the IT business. 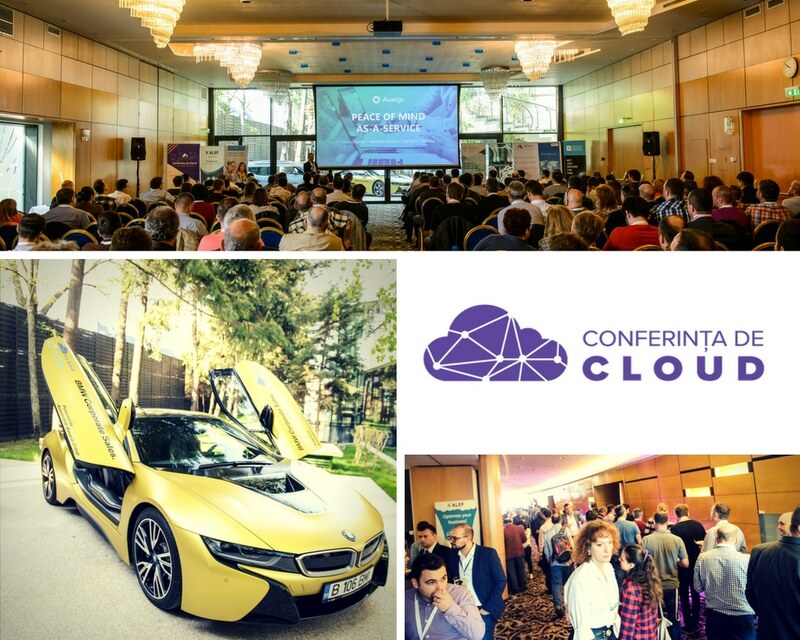 The Cloud Conference is a full-day event dedicated exclusively to the Cloud, delivered alongside internationally known speakers. The event focuses both on the technical and business side of modern Cloud technology. 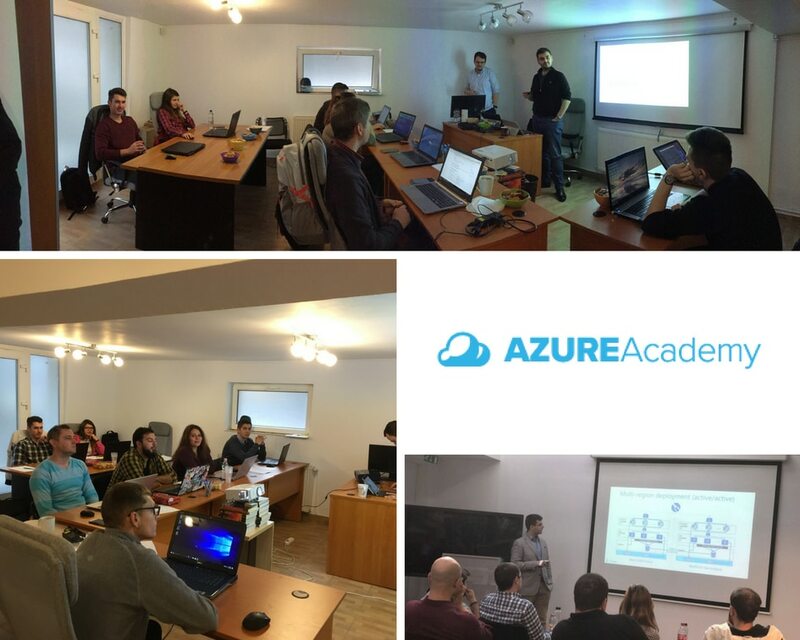 A training program dedicated to students and other IT professionals who would like to start or change their carrier in IT by becoming Cloud DevOps and Pre-Sales specialists. We partner up with companies searching for highly skilled professionals, and we help them recruit or train their Cloud team. The alliance derived naturally, given the proven synergy and excellent business relationship between the two companies throughout the years. 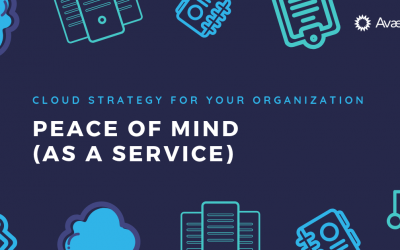 This article comes as a continuation of the previous ones in the series called “Cloud Strategy for Your Organization” and focuses on the last of the steps we usually take with our customers who migrate to the Cloud. Join this workshop to learn the difference between Microsoft 365 and Office 365, and find out what does each offer specifically, discover different plans and see which one would work best for your company.  We’d love to talk to you and see how we can help you with what we know best so that you can reduce costs, improve your software development processes or increase your sales among others.